Not ready to embrace Monday. Well, here’s a great little video distraction from our friends at Blackburn. 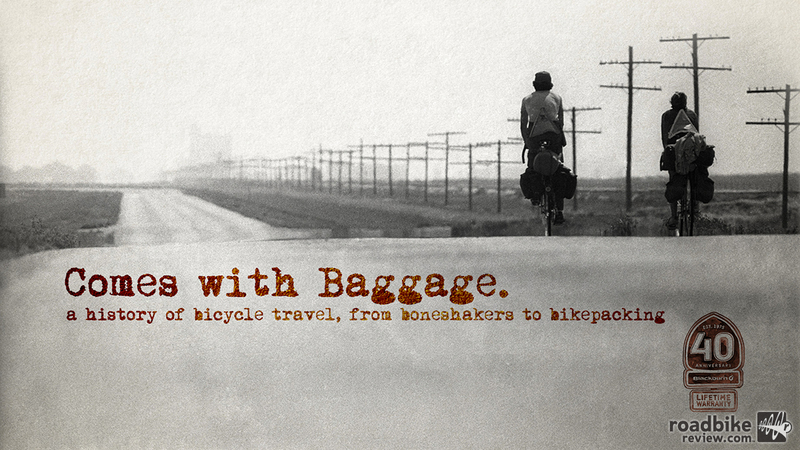 Comes With Baggage is a lighthearted history of bicycle travel in the Americas that just might make you want to sell your possessions, quit your job, and escape on a bike. 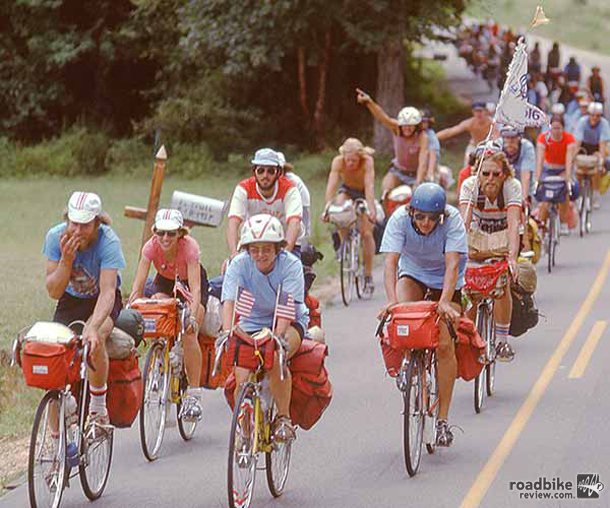 Past and current footage, along with interviews of bike pioneers, makers and historians are combined to give a unique perspective on where bicycles can take you, both physically and spiritually.